Coming off a challenging run at the KOHLER Grand Prix and Iowa Corn 200, the Mouser-sponsored Dale Coyne Racing with Vasser-Sullivan team is now fine tuning the No. 18 car for a victory at Honda Indy Toronto. For the July 15 race, the car will be sporting a new Mouser Blue livery. All eyes will be on the sharp-looking No. 18 car as championship driver Sebastien Bourdais navigates the tight 11-turn, 1.786-mile course through scenic downtown Toronto, about an hour’s drive from Mouser’s new Canadian Customer Service Center. Mouser Electronics, the industry’s leading new product introduction (NPI) distributor with the widest selection of semiconductors and electronic components, is proud to again team up with valued supplier Molex to sponsor Bourdais and the Dale Coyne Racing with Vasser-Sullivan team for the entire 2018 Verizon IndyCar Series. The 2018 season marks the 23rd year of the IndyCar Series. “We are proud to cheer on Sebastien and the team as they take to the streets of Toronto in the ‘Mouser Machine’ this weekend,” said Todd McAtee, Mouser Electronics’ Vice President, Americas Business Development. “The collaboration between this team, Mouser Electronics, and Molex is a testament to our collective commitment to excellence,” he added. Mouser recently opened its Customer Service Center at Kitchener-Waterloo in the Ontario technology corridor. The new center is designed to support local electronic design engineers, buyers and hardware innovators, helping them to locate the newest products for their designs. 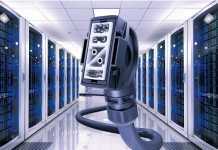 Mouser now has 23 offices worldwide, including five in North America. Mouser first sponsored IndyCar racing in 2011 as an inventive way to communicate its performance-driven business model and promote the newest technologies. 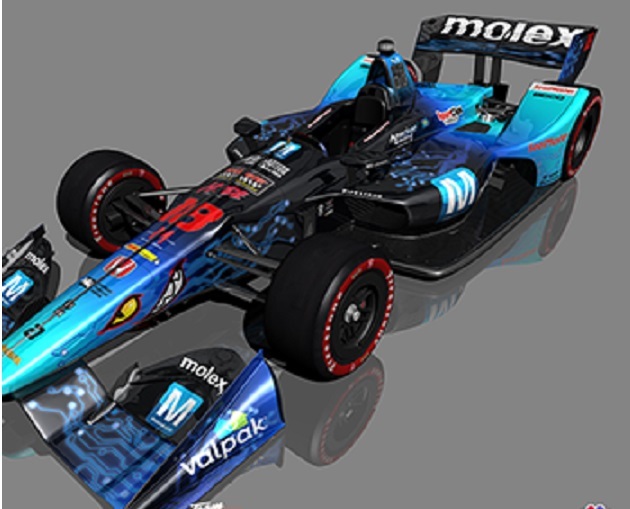 The Mouser- and Molex-sponsored car won the Indianapolis 500 in 2013 as well as the 2017 and 2018 series opening races at St. Petersburg, Fla.